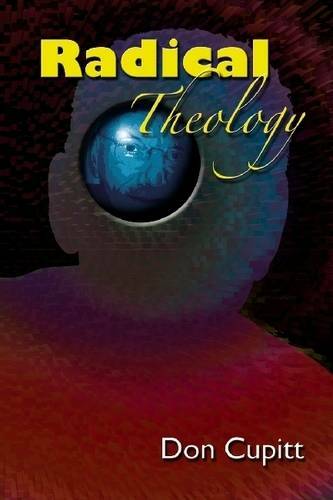 According to Don Cupitt, radical theology is a personal struggle for a new and better kind of religion following the loss of the older sort of popular, traditional, ecclesiastical faith. It is, he says, inevitably, highly autobiographical. This set of eighteen unpublished or little known published essays which document Cupitt's gradual radicalization over the last thirty years open a window onto the progression of his thought and demonstrate his long held desire to come up with a message that can reach and influence ordinary people. Because, in Cupitt's judgment, the real ?radical theology? is your own voice, if you can but find it.